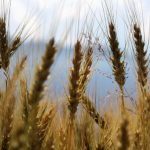 The USDA has a habit of surprises and Friday's Grain Stocks and Prospective Plantings reports were no different. The overall bearish stocks and seeding reports on corn were both much larger than the pre-report estimates. Corn led the bearish reaction, but wheat and soybeans fell as well. At Friday's close, corn futures were down 17 cents, with wheat off 6 to 10 cents and soybeans were down 5 cents. Prospective all-wheat plantings at 45.8 million acres (ma) compares to the pre-report average estimate of 46.9 ma, down 2 ma from last year. Spring wheat acres were at 12.8 ma, 600,000 acres below the average estimate and 400,000 acres below last year's final planting number. 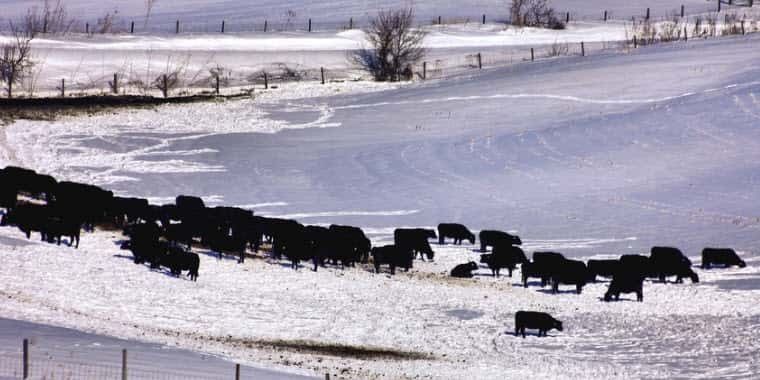 The drop in spring wheat intentions is likely attributed to the anticipation of potential flooding and excess water from the huge snowpack in the Northern Plains, along with the large spring wheat carryout expected. Corn seeding intentions came out at 92.8 ma -- not only 1.7 ma above the average trade estimate, but 600,000 acres above the highest pre-report estimate. The total increase in acres is projected to be 3.7 ma above last year. The trade will likely take this as a starting point, with changes as massive flooding issues throughout the Midwest could lead to lower acres. Perhaps Friday's low acreage intentions is the first step in curing what is now a U.S. and world record large soybean supply. 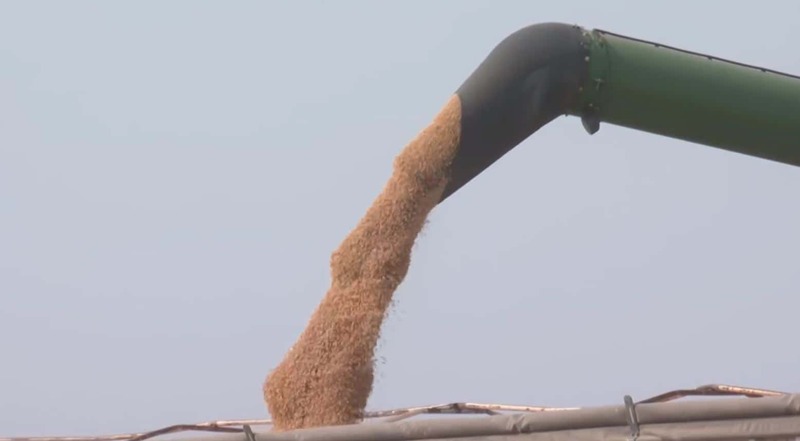 That's likely due to falling Chinese demand due to trade disagreements with the U.S. and the demand-dampening African swine fever, which has decimated the Chinese hog herd, reducing demand for soybean meal. USDA pegged U.S. soybean seeding at a sharply lower 84.6 ma -- 1.6 ma below the pre-report estimate and a huge 4.6 ma below last year's 89.2 ma. As in corn, the soybean acres are a moving target with even more flooding problems anticipated and the tendency for USDA's March-to-June acreage to increase. Typically, a late spring often leads to more soybeans at the expense of either corn or spring wheat. The net effect of the planting intentions released on March 29 is clearly bearish for corn, but slightly bullish for wheat and soybeans. Price movement between now and when planting commences in the Midwest will send a signal to farmers and falling corn prices on Friday clearly signaled this many acres aren't needed. USDA said all-wheat stocks totaled 1.591 bb, 48 mb higher than the pre-report average and 96 mb above last year at this time. With wheat shipments still running 4% below a year ago in the face of aggressive EU, Black Sea and Argentine competition, U.S. wheat ending stocks could be headed for 1.1 bb. The sharp fall in wheat acres above is no doubt the market's reaction to low prices and stiff competition. Just as corn was the headliner on the planting intentions report, it was also the headline maker on the Grain Stocks report. Stocks came in at a large 8.604 billion bushels (bb) -- far above the average trade estimate of 8.336 bb. A majority of those stocks (5.1 bb) are on farm. With pre-report estimated expecting a fall of 560 million bushels (mb) or more versus last year, the stocks came out at just 288 mb lower. Undoubtedly, domestic and export demand is likely lower than many had expected. With ethanol margins running poor to even negative for the year, it is likely that further cuts in corn use for ethanol will be forthcoming. And with export commitments down 8% versus last year in the face of much cheaper South American and Black Sea supplies, it is likely that corn ending stocks move higher. 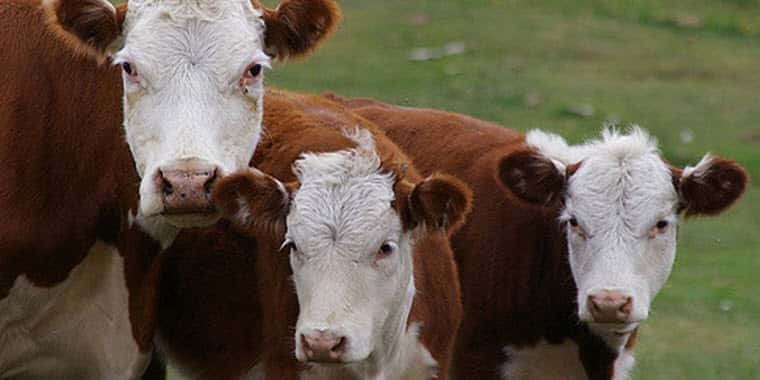 The effect of the combined Grain Stocks and Prospective Planting reports released Friday is to add another bearish input to a market that has already been under pressure due to expanding supplies and a lack of demand. This was a crushing blow to corn, especially when supplies had been dwindling and early season demand was stout. However, with an estimated 26 million metric tons (mmt) to 27 mmt more corn likely to be produced in South America (weather permitting), the U.S. corn market, as well as soybeans and wheat, needs a bullish spark. That spark could ultimately come from a market where noncommercials are heavily short. And hopefully we're on the cusp of a new China trade deal that could lead to substantial corn and/or ethanol demand.